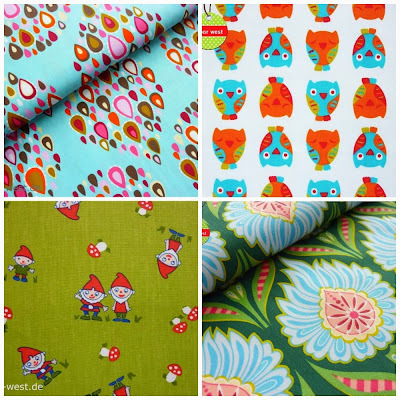 And to start the Cyber Monday celebration, check out my newest advertiser, Bloor West Fabrics, who has a special today-only deal: Spend $70+ and get half price shipping. It's ideal offer for us fans of unique fabrics. Bloor West Fabrics is the place to find those rare & sought after European knits & ribbons. 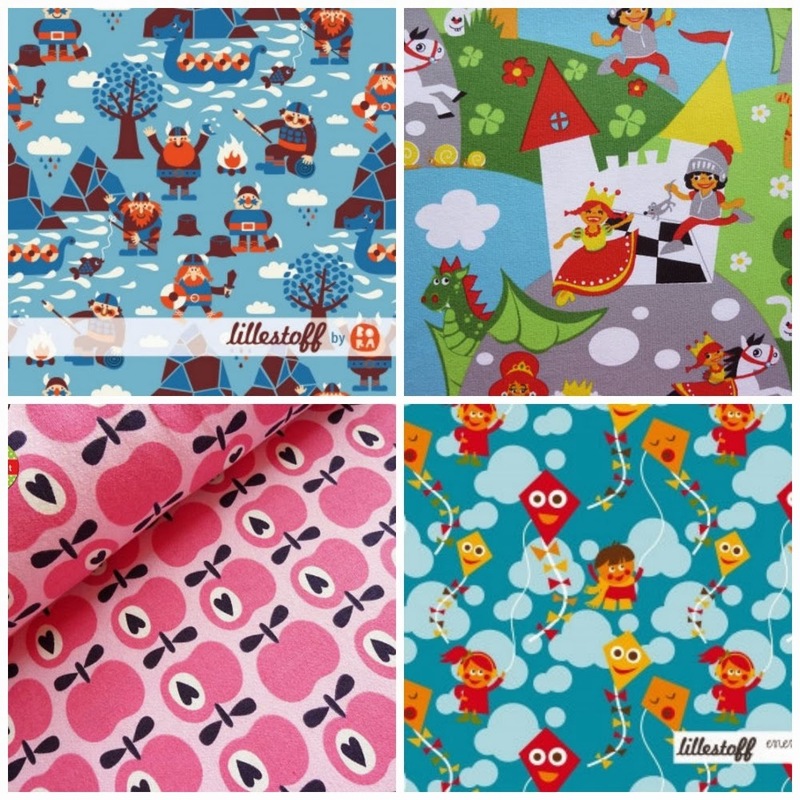 The fresh and colorful Hilco and lillestoff prints you see in places like Ottobre Design and in European clothing boutiques. 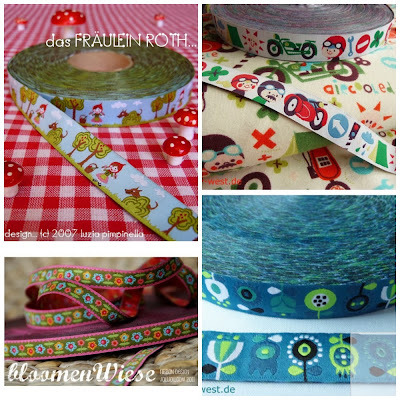 Really gorgeous designs that will make amazing sewn items that are super hard wearing too. 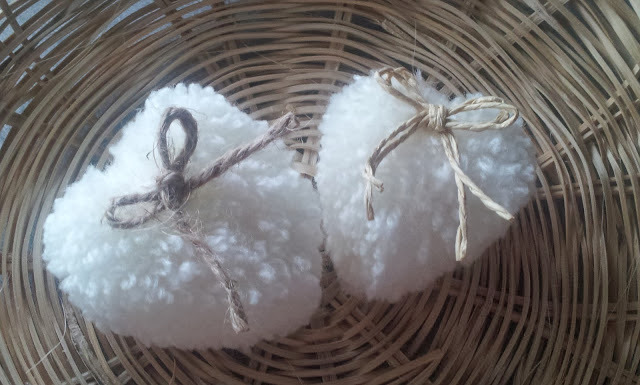 Like these beautiful, European organic cotton knits. They would make fabulous shirts, pajamas, underwear or blankets. They're extra nice because besides being totally adorable, these jersey knits are printed with reactive colors, so the printed designs break up don't show the when stretched. 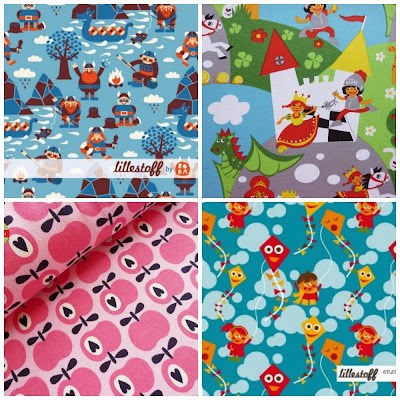 Usually finding these fabric brands and styles is a real challenge, so it's great to have found a shop that offers all those amazing European fabrics in one place. Today's Cyber Monday offer makes it more reasonable too. Being in the US, 1/2 price shipping from Germany is a big savings! 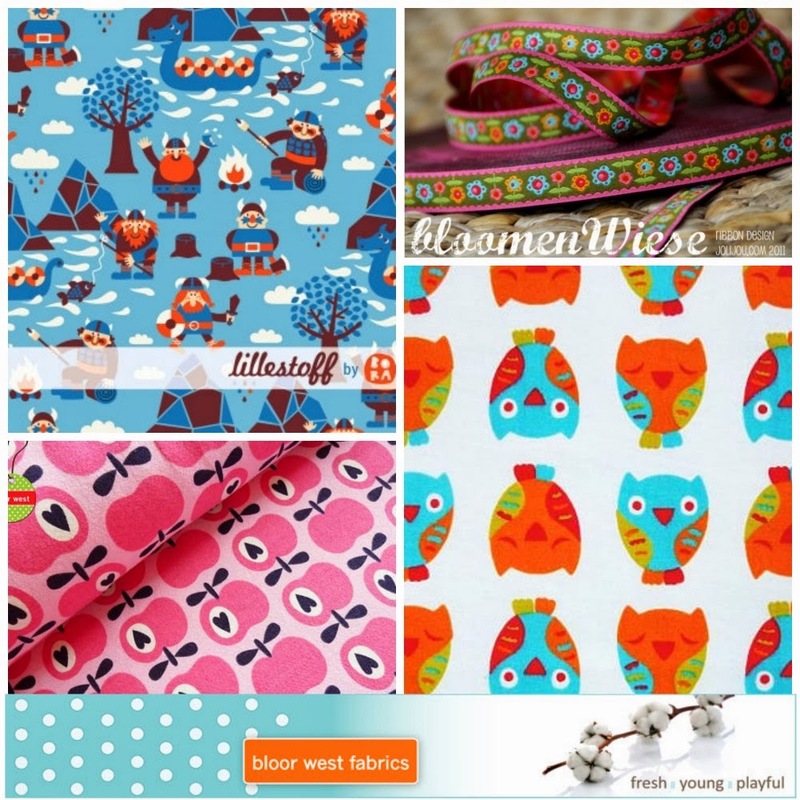 And you can follow Bloor West Fabrics on Pinterest and Facebook to keep up with all the latest arrivals. Now let's see some super Craftastic picks.. The Keeper of the Cheerios knocked it out of the park with this cardboard gingerbread playhouse. 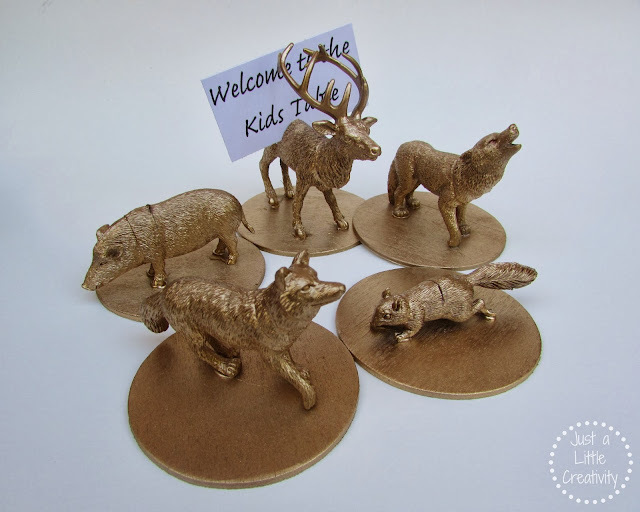 I totally want one of these for me (or maybe my kids if they're nice)! 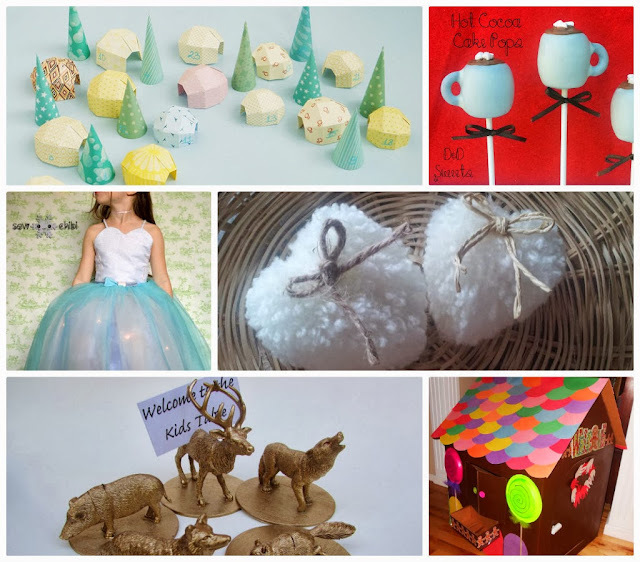 Meeha Meeha shared this unique & fun igloo advent calendar how-to. So cute! Great party! Thanks for hosting. Hope you had a great Thanksgiving! Thank you Cheryl for hosting another great link party. I look forward to it every week! Absolutely LOVED that dress last week! Internet is acting crazy here (and so are the kids) and I somehow put a link to a book review instead of my 3-D tree on #53 on you link up. Could you take it off, please? Thank you! 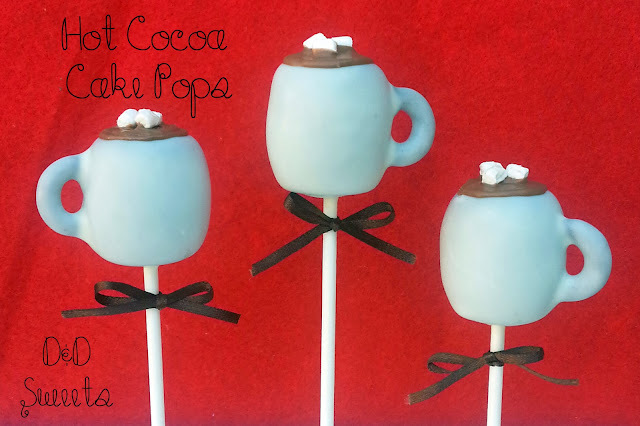 Thanks so much for featuring the Hot Cocoa Cake Pops! They sure are fun to make! Thanks for the party each week! Love the igloo village. Bigger kids could help make it. Smaller kids would enjoy playing with it. Thank you for sharing! Thank you soooooo much for featuring the little Igloo Village, you've really made my day! 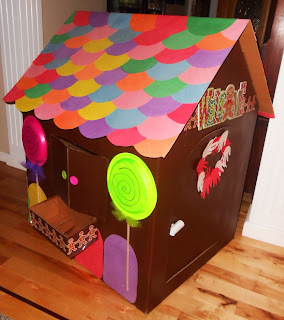 Thank you so much for hosting this weeks party and for Featuring my Gingerbread Playhouse, i really appreciate the feature!